Bitcoin is a virtual currency meaning you can’t touch it. No banks are involved in the transaction processes either. 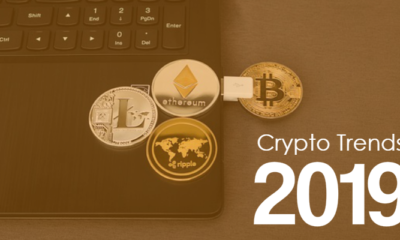 However, you can use Bitcoins to buy stuff online such as booking flights from Companies such as Expedia, you can also use it on Overstock, and even buy a Dell computer. 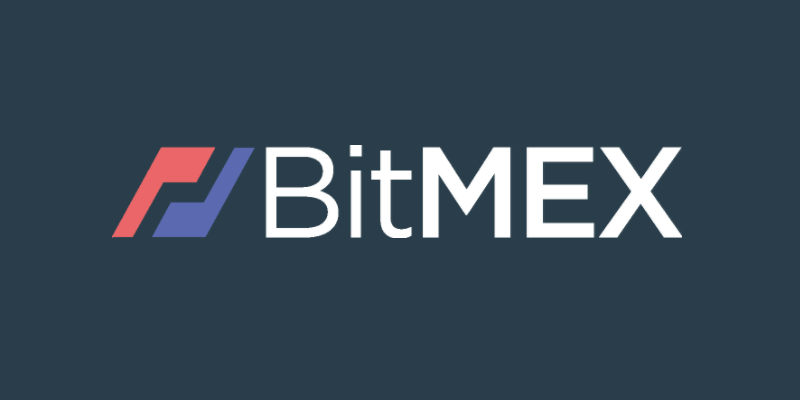 There are lots of online trading platforms for cryptocurrencies and one of them is Bitmex which is our main focus. Started back in 2014 by a company known as HDR Global Trading Ltd, Bitmex has performed over $27 billion worth of Bitcoins. 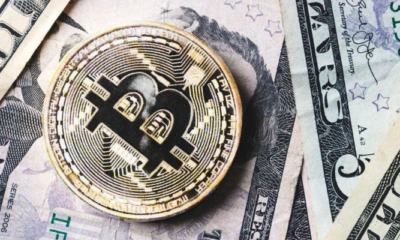 The site only allows you to trade your Bitcoins for other Bitcoin currencies such as Zcash, Dash, Qtum, Binary Bitcoin Yen and other forms of virtual currencies so no fiat currencies involved. This trading platform entails two trading methods namely futures and swaps. The two are almost similar but the main difference is the expiring date. Futures, just as the name states are transactions done in the future i.e you buy a currency and agree with the seller to resell it in future, say two or three month time for a certain value. The buyer predicts how much they will be selling the currency at. However, the final price will be dependent on the market situation. Swaps, on the other hand, have no expiring dates with no deals involved. Only a few Bitcoin exchange sites allow these types of trading so it’s good to acquaint yourself them as well. A good place to start when signing up for Bitmex is frequently asked questions area. You can also the chat box where users especially newbies get to ask the experienced users questions. The best thing about this site is the account. There are no basic or premium level accounts. Everyone gets the same experience. The navigation process is fairly simple and some new users don’t have to struggle their way around. Compared to other sites, it is also quite fast. I. Security check-ups are performed on all transactions and if anything off is suspected, no more activity is allowed till the issue is solved. II. All funds are also stored offline which again ensures the safety of funds. III. You also have the option of setting a two-step verification process on your account. IV. It also uses the same trading system &#40;kdb+&#41; that big banks use. V. There is 24/7 customer care service. The only disadvantage and this applies to US citizens is that they are barred from using the site. Of course, VPNs can solve this but it is highly discouraged. Additionally, it would take a while for a newbie to learn the ropes on how to use Bitmex. Clearly, the advantages outweigh the disadvantages. If you are there wondering which site to use for Bitcoin trading, Brimex is the way to go.